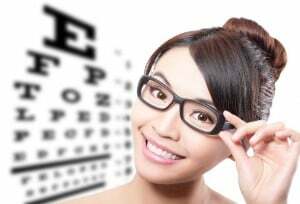 If you think eyeglasses are simply items that aid vision, you do well to take a second look at them. Modern glasses encompass fashion, personal taste, and accent one’s personality. Are you looking for the perfect pair of glasses? Then Plaza Vision Optometry is your answer. We carry an extensive selection of designer frames from the best known manufacturers in the business. All of our chosen manufacturers utilize the latest technologies in eye wear production including lightweight plastics, high refractive index glass, and anti-reflection films. 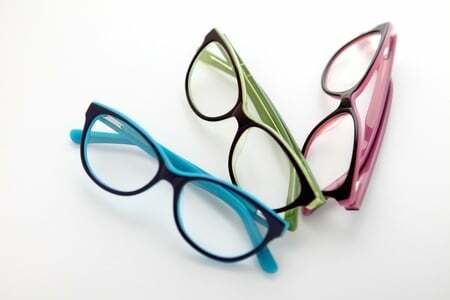 Additionally, frames are available in a nearly endless array of colors. Plaza Vision Optometry also features prescription glasses for a variety of sports, sunglass, and safety applications. Our optometrists can customize these eyewear types to meet specific needs with features like mirrored lenses, tints, polarizations, and more. Getting the right prescription eyeglasses goes beyond finding ones that help you see. Most people want glasses that they’ll be proud to wear and that accentuate their natural features. Prescription glasses are usually worn all throughout the day. Why not look your best while doing so? Plaza Vision Optometry can make that happen. Over 2,000 frames to choose from including designer name eyewear to children’s frames.